Internalize Your Training Reduce your companies cost of training and ensure compliance with OSHA and all other credential organizations by having a staff member trained to conduct your training. 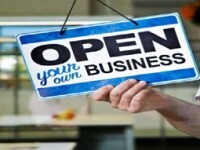 Put Your Experience to Work for You Use the skills you already possess to start your own business. Become an American Heart Association instructor and explore the endless opportunities. 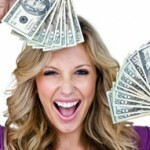 Earn Extra Money Looking for part time or prn cash? Need to strengthen your resume? Take advantage of teaching opportunities at your workplace, the Training Center, or in your community. 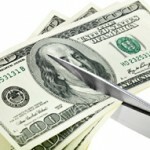 Increase your value to your employer. CPR and First Aid Instructor Upon completion of the Instructor Course criteria, individuals will be able to conduct American Heart Association CPR and First Aid courses. 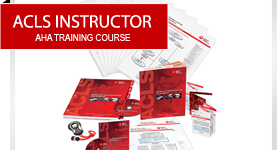 ACLS Instructor Upon successful completion of the Instructor Course criteria, individuals are able to serve as an ACLS instructor in an American Heart Association Course using the latest tools and most up to date materials. 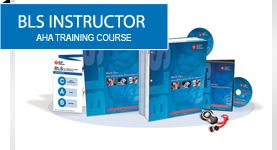 ACLS Instructor Upon successful completion of the Instructor Course criteria, individuals are able to serve as a PALS instructor in an American Heart Association Course using the latest tools and most up to date materials. 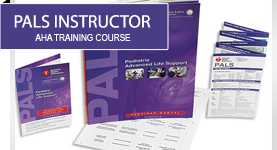 Candidates are required to use instructor manuals during the instructor course. Click to see how it works? Satisfactory performance of the skills in the discipline they wish to teach. A thorough knowledge of course organization; course content, and skills. Completes the online portions of the course. Successfully participates in the classroom portion of the class. Individuals teaching independently must demonstrate they have the necessary equipment to teach.